stop selling cleaning products with toxic chemicals by 2022. Last month, Home Depot became the latest retailer to drop harsh chemicals from their household cleaning products. The popular retailer updated their Chemical Strategy, which seeks to protect consumers and environmental quality. As part of this update, Home Depot is asking its suppliers to remove nine chemicals from their household cleaning products by 2022. Many of these chemicals have already been flagged by other major retailers for their detrimental impact to consumers and the environment. Walmart and Target, for example, have both pledged to remove products containing some of these chemicals from their stock. New research has shown that cleaning products can be more dangerous than previously thought. A study conducted by the New York State Department of Health found that women working as building custodians have a significantly higher risk of congenital deformities. Reproductive and developmental problems are echoed in another 2006 study which found exposure to cleaning chemicals like borax can cause testicular atrophy in male test subjects and reduced ovulation in female test subjects. 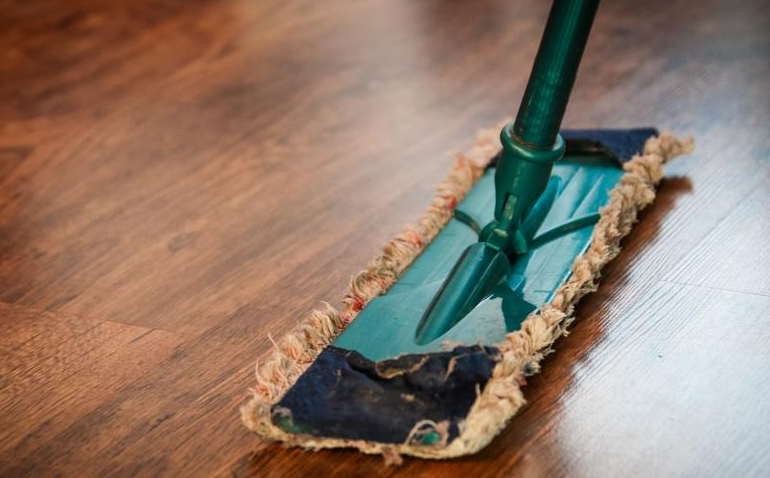 Certain chemical cleaners can also cause respiratory distress. Fumes from harsh chemical cleaners have been shown to trigger asthma, allergies and skin irritations- even in otherwise healthy individuals. Some of the ingredients on Home Depot's ban list, such as formaldehyde, are widely known to be carcinogenic. Other chemicals such as toulene can cause dizziness, memory loss, confusion and weakness at even low levels of exposure. Beyond health risks, chemical cleaners pose a threat to environmental safety. Runoff from cleaners always ends up in waterways- and are not always able to be filtered out. These chemicals can cause imbalances in the ecosystem and defects in wildlife, too. As a result, many consumers are asking for better regulation of cleaning products - and it seems like businesses are listening. Home Depot's new chemical policy could potentially protect millions of consumers by offering more non-toxic cleaners and reducing reliance on conventional, harsh chemicals. Encouraging all retailers to pay attention consumer and environmental safety is an initiative worth taking, and hopefully we will see more of it this year. To learn more about Home Depot's new chemical strategy, visit its corporate page. To learn more about environmental safety and how to get involved in this important line of work, visit Zack Academy's environmental sciences homepage. Zack Academy offers in-person and online vocational training for a variety of environmental careers.